Is Podcasting becoming a new fashion? Do you listen to podcasts? I don’t know about you but I have been seeing an increase in podcasts from late 2017 to 2018 and in my opinion, they are only growing. To some people podcasts may seem like a thing of the past and video is the way forward. However, I think podcasts are increasing in popularity especially in marketing. So is this podcasts coming back into ‘fashion’? 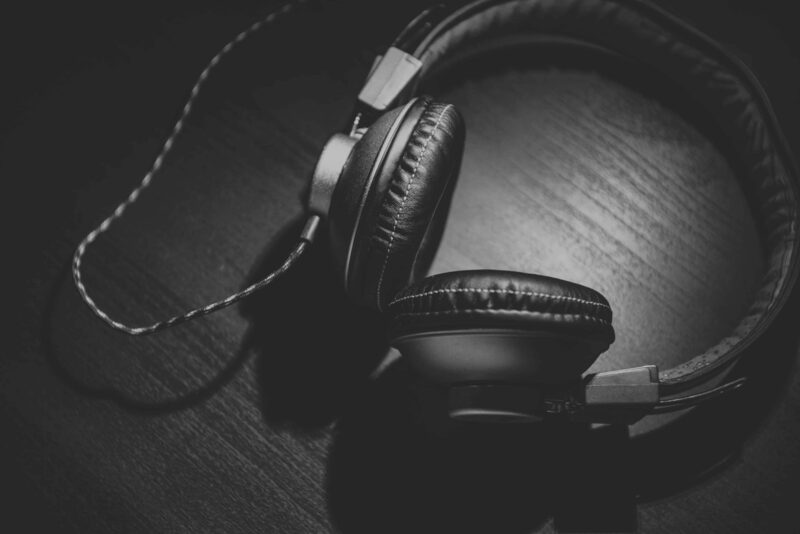 Through this blog I will be talking about some of the benefits and key points of podcasting, and why you should be listening to them and possibly creating them. I believe podcasts are very underrated. In 2018 there is so much technology around and people just want to try the latest tech, but podcasts are so simple and easy to make that they get overshadowed. When in reality they can have one of the biggest impacts on people and they can be one of the fastest and most engaging pieces of content if created right. Now I am not an expert on podcasting but I know that they are cheap and easy to make as all you need is a microphone, headphones, a quiet space and a story or valuable information to share with your listeners. This is supported as Steve Bartlett CEO of Social Chain and a fantastic entrepreneur revealed that he sits in his cupboard under the stairs in the dark with his iPhone and the microphone on his iPhone headphones to record it. He makes great engaging podcasts. This is something that is a benefit of podcasting because it just shows that they can be made through the simplest of ways and a fantastic piece of content can be made. As long as your content is engaging people will listen. I started to listen to podcasts when I realised how accessible and enlightening they were and actually how much information you could gain from listening. Another benefit of listening to podcasts is that they are a great way of learning. People like to be told things that they don’t already know. For example, I like hearing new information where I can find out things that I don’t already know through a podcast and I think sometimes take in more information from a podcast that I would from reading something. 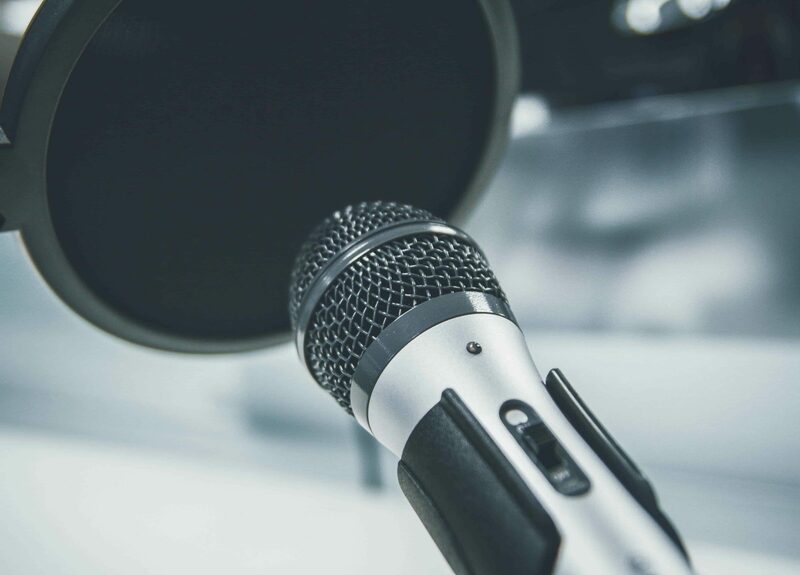 From a businesses perspective podcasts are important because as a business, you will receive a new audience through podcasting, this is because you will engage with people who have always loved podcasting but also people who are interested in what they will learn through podcasts. They also give listeners a relationship with the speaker and if the speaker is someone who is within the business it gives the listener a better relationship with the business as they will believe they have a more personal relationship with the business as most people prefer this rather than the business having a corporate front that they don’t know. This builds up trust with the customer and company and a better relationship leading to conversions as people prefer to work with people they know rather than strangers. Podcasting is also good for business as it can increase confidence and public speaking in staff members. This is because their informative speaking will become natural and although they are not speaking to a crowd they will feel confident in the information that they are sharing through the podcast. Which in turn will make them more confident in speaking in public. So if you were unsure whether podcasts are suitable for yourself or business whether this is listening to them or creating them. I would say to try it! If you want to listen they are free and so accessible, and if you want to create then it is easy and not costly. So just have a go! If you have any questions on podcasting don’t hesitate to give us an email we are always happy to help at Morgan Branding!